Sometime in June, American rapper, Albert Johnson, (half of the duo of the world famous rap group, Mobb Deep) passed on. He was reported to have died in Las Vegas, Nevada from complications caused by sickle cell anaemia. 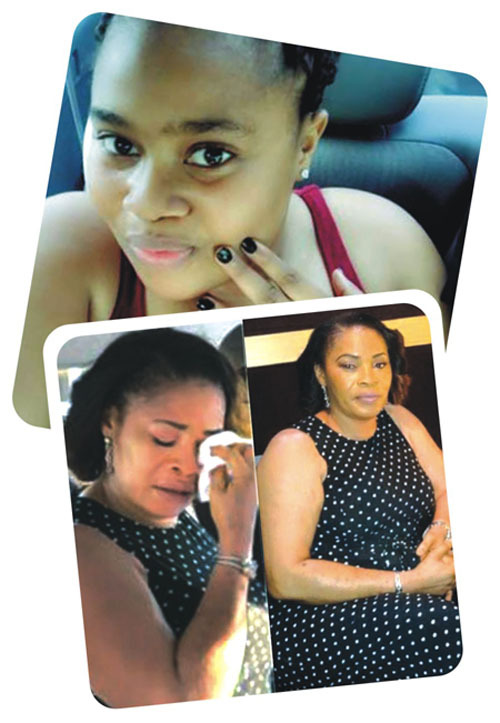 A few weeks after, the incident came closer home when popular actress, Remi Oshodi, popularly known as Remi Surutu, lost her daughter Ayo to the same ailment. 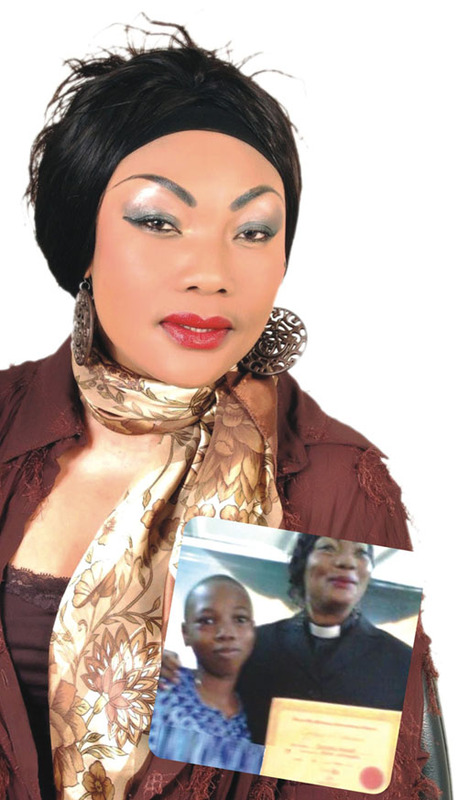 The late Ayo was described by those who knew her as bubbly and full of life. 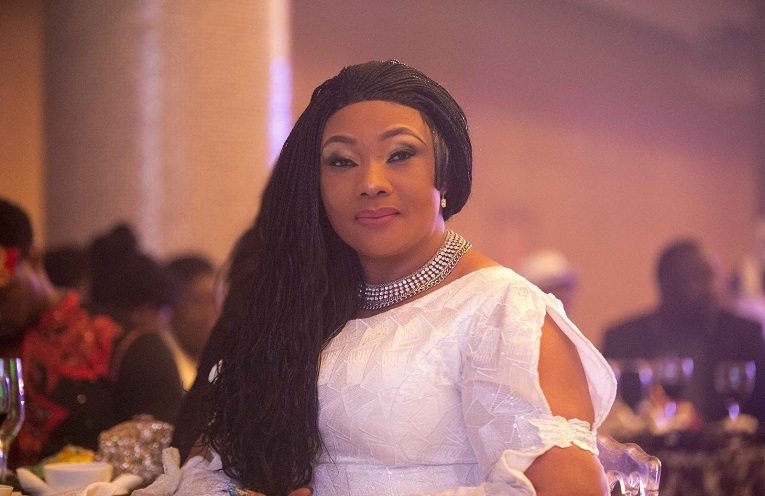 In quick succession, Nollywood actress and preacher, Eucharia Anunobi, Tuesday lost her only son, Raymond Ekwu, to complications arising from sickle cell anemia. He died at 15. The deceased Raymond, who was the only child from the union between the actress and her former husband, died on Tuesday, according to information. The news of his death was posted by Adekeye E. Tosin on Twitter. With the two successive deaths, it seems like it is time the movie industry begins to look the way of advocacy, especially for an issue like sickle cell anaemia. The ailment occurs when a person inherits two abnormal copies of the haemoglobin gene, one from each parent. While it is said that there is no known cure for it, some reports say that bone marrow transplant and gene therapy (which is still in experimental stage) have proved useful in handling the situation. For an industry as huge as Nollywood, only two movies, Mortal Inheritance (1995) and Tunde Kelani’s Dazzling Mirage (2014) are popular for addressing the sickle cell anaemia. And both were shot twenty years apart. Because of the peculiarity of the ailment, it behooves on filmmakers to latch on the death of the wards of both actresses to throw more light on the ailment’s causes, prevention and possible cure. Asurf Oluseyi’s Hakkunde did try to address the topic, but only as a sub-plot in the movie. It actually lost an opportunity at creating as much awareness as it could. It is said that 80% of sickle-cell disease cases are believed to occur in sub-Saharan Africa. It also occurs relatively frequently in parts of India, the Arabian peninsula, and among people of African origin living in other parts of the world. Ibinabo Fiberesima & Emeka Ike : The Way Forward for Actor’s Guild.